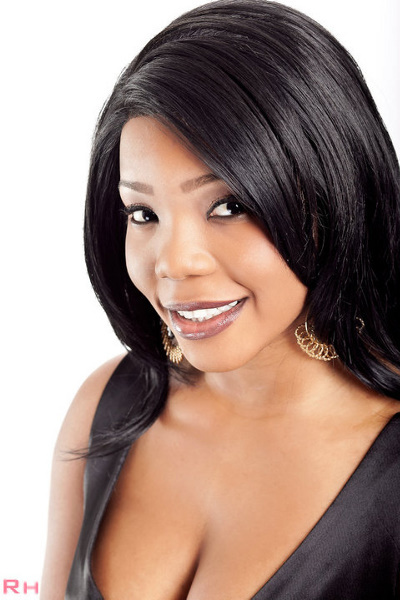 Gorgeous Camer model and social activist , Miracle Edison , President of the FABIC ( Fight Against Breast Ironing in Cameroon) has been crowned Miss Africa Texas 2011/2012 succeeding Queen Marilyn. 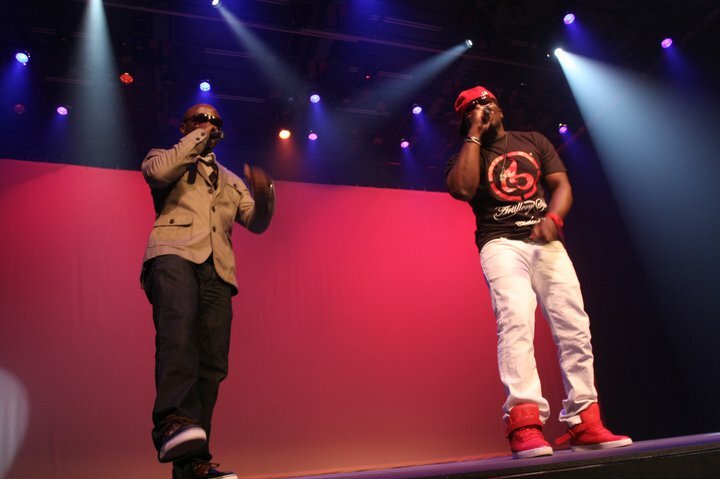 The crowning ceremony took place in Plano, Texas. 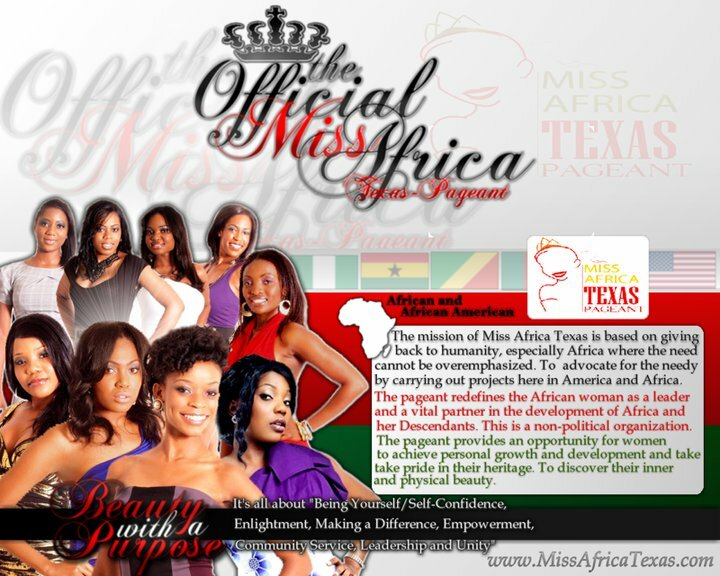 Worth-noting, the Miss Africa Texas Scholarship pageant has been launched. 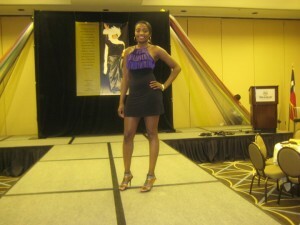 This is a pageant for women of color, with emphasis on community service and education about the African culture. The pageant provides an opportunity for minority women to win scholarship money for college, to achieve personal growth and development, to take pride in their heritage, and to discover their inner and personal beauty. 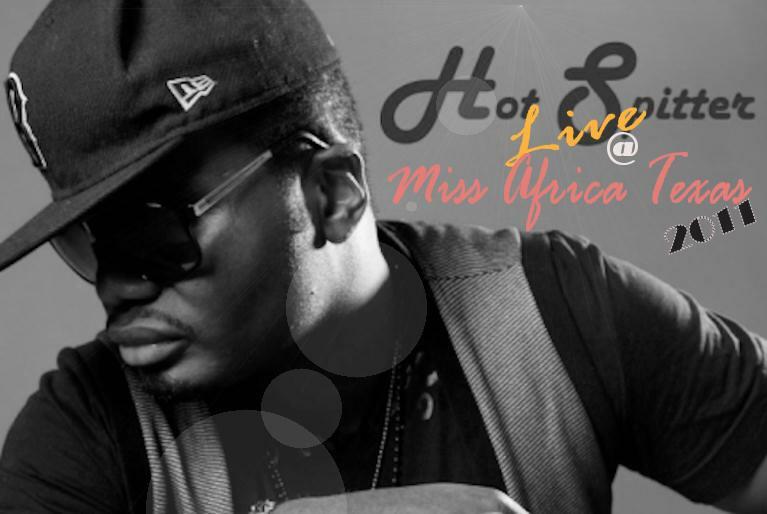 Catch H Bolo Live at Miss Africa Texas 2011 crowning ! 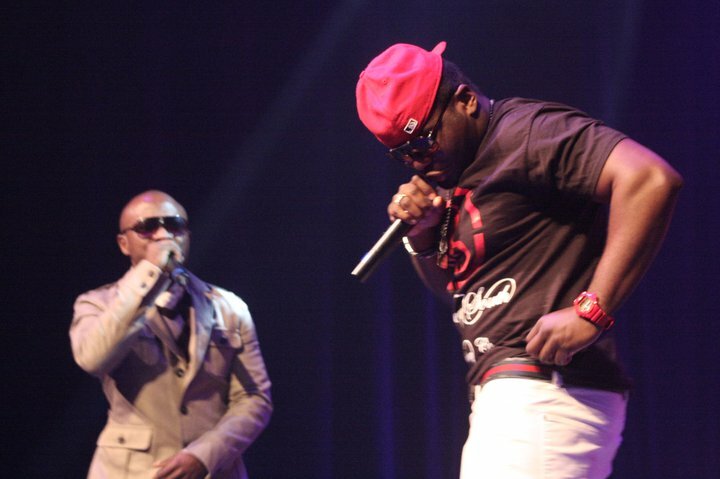 Hey NexDimers, Avin-U C artist , H Bolo a.k.a Hot Spitter shall be performing live at the crowning ceremony of Miss Africa Texas Pageant 2011 scheduled to take place at The Courtyard Theater 1509 H Avenue, Plano TX 75074 on Saturday, August 27th 2011 . Find time to be there if you’re around Texas,USA. 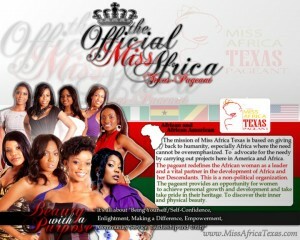 Please visit http://www.missafricatexas.com/2011-contestants# to cast your votes for your favourite pageant. 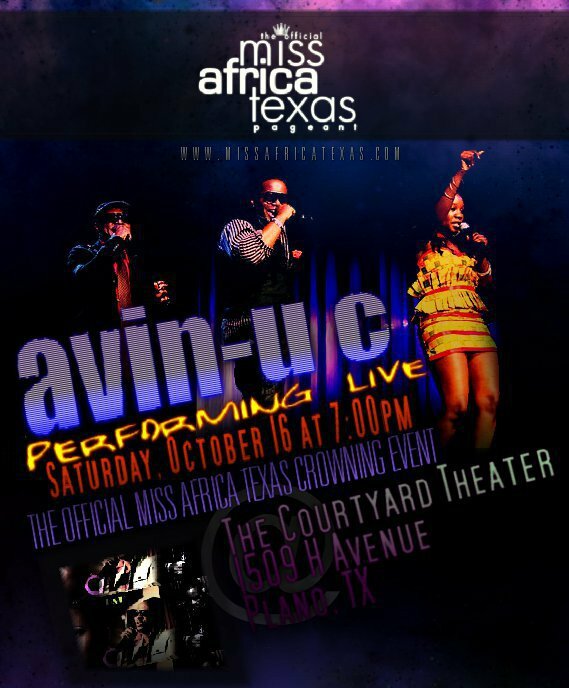 US based Camer artists, Eddy B and H Bolo of AVIN U-C thrilled the audience who came to witness the official crowning of Miss Africa Texas on Saturday, 16th of October 2010 at Courtyard Theater, 1509 H Ave, Plano, TX 75074. 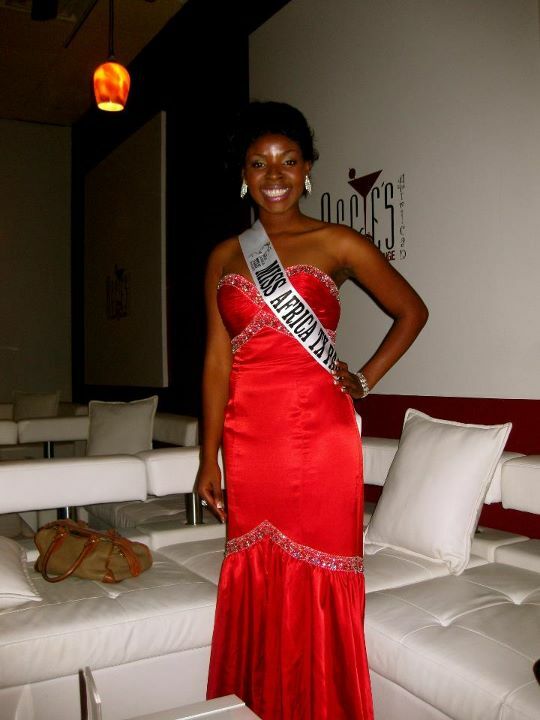 Nigerian born Miss Marilyn T George was crowned Miss Africa Texas pageant 2010/2011. Worth-noting, the mission of Miss Africa Texas is based on giving back to humanity, especially Africa where the need cannot be overemphasized. The pageant redefines the African woman as a leader and a vital partner in the development of Africa and the opportunity for women to achieve personal growth and development and take pride in their heritage. To discover their inner and physical beauty.